The Clean Ammo Cans Unboxing Experience! Hello All! We recently received some outstanding feedback from a new customer after they received their first order and are so excited, we can’t help but share it! We especially want to share it for those that have not yet purchased from us so you know what you can expect. 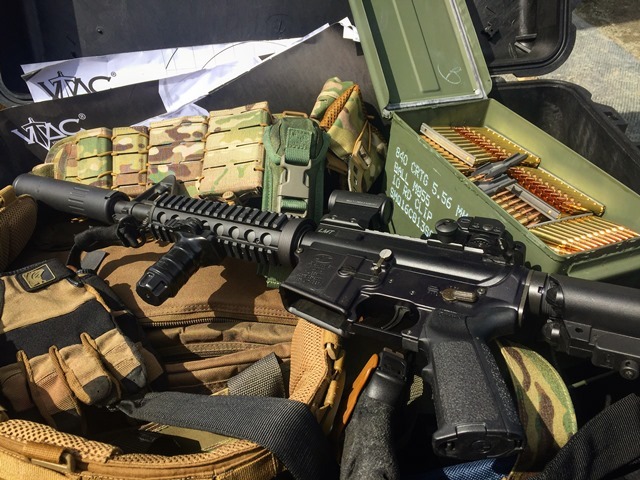 When you order from CleanAmmoCans.com, you are getting new quality goods – not the traditional military surplus you are used to. Our ammo cans, stripper clips, and bandoliers are mil-spec, but have never been issued and are in like-new condition (unless otherwise noted). Read-on to hear about the unboxing experience and first impression of one of our most recent customers! Storewide 10% Off Tax Season Promotion! Another tax season is upon us, and for many, that means it’s time to go shopping! If you are anything like us, you see your tax refund as an opportunity to pick up all the gear and toys you have been looking at all winter. We are kicking off tax season with a storewide 10% instant savings discount on all surplus ammo cans, stripper clips, and bandoliers. The discount is automatically applied to all items in the shopping cart. Make the most of your tax refund shopping spree with 10% savings storewide at CleanAmmoCans.com!